In this video, Dr. Northrup talks about her results from practicing Resistance Flexibility compared to other modalities and also hits home on the value of community in healing environments. 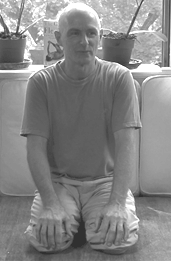 I have gone to Boston twice a month for the last couple of years and have experienced about 30 sessions. Each time I go, I find myself at a new place. Chronic concerns of the past (occasional chest pain and right hip problems) are nearly gone. A beginning “dowager’s hump” on the back of my neck is essentially gone, my rib cage is different, and my body becomes better and better. Each time I become more of me, learn how to be more of who I was always meant to be. These continuous upgrades in my health are reflected in wonderful changes in my life for myself, my family, and everyone I meet. Stay tuned for another blog about our work next summer. Hello Walden Pond and fresh picked local organic food! 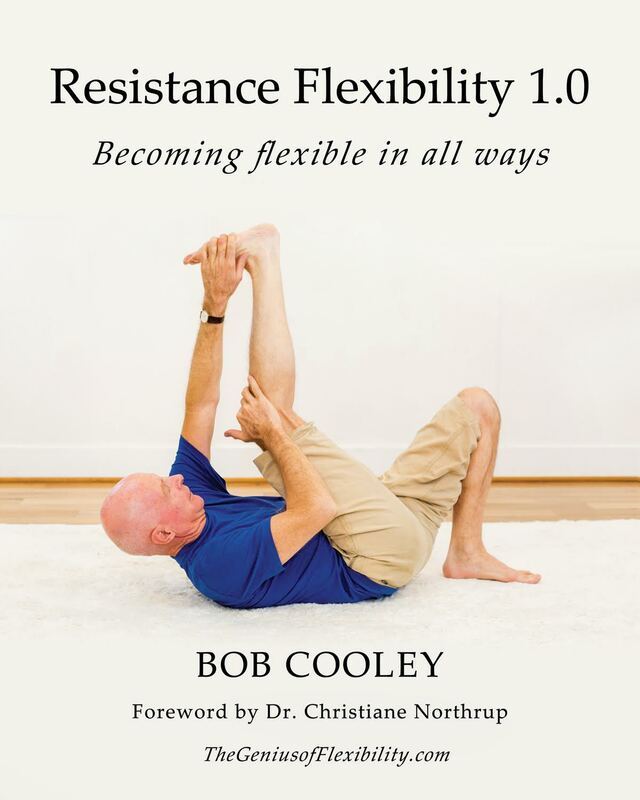 When you begin to Resistance Flexibility train each of the 16 different types of stretches, you begin to create a strategy of what to prioritize, how to get people to help you stretch and learn about yourself and others, and how much you need to do to get the rate of change that you want. The perspective that you receive from others that comment on the results from a stretch you did or were assisted in helps to broaden your understanding of the diversity of changes that you can create with the help of others. I am fortunate to be assisted RF trained most days of the week, and the cumulative upgrades in my posture, physiological health, psychological wellness, and life changes have returned me to life and have helped me to get past my resistance to positive changes. I wish to thank all of the amazing people whose genius I have benefited from.